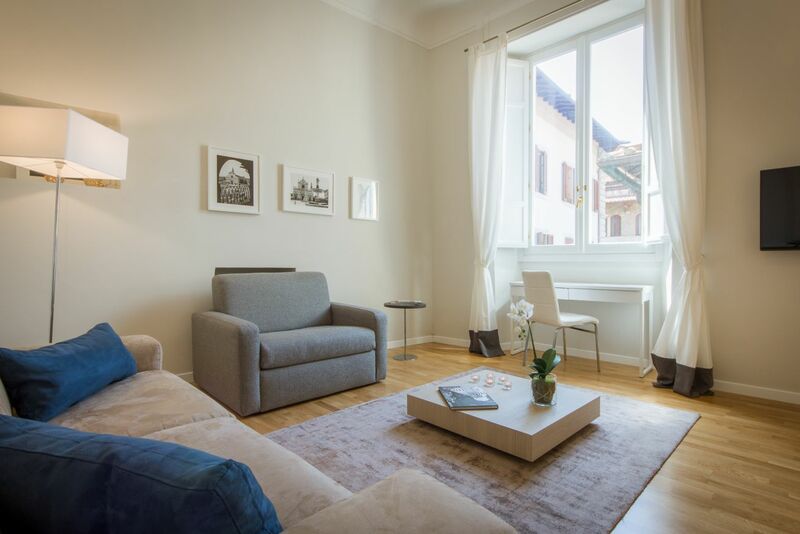 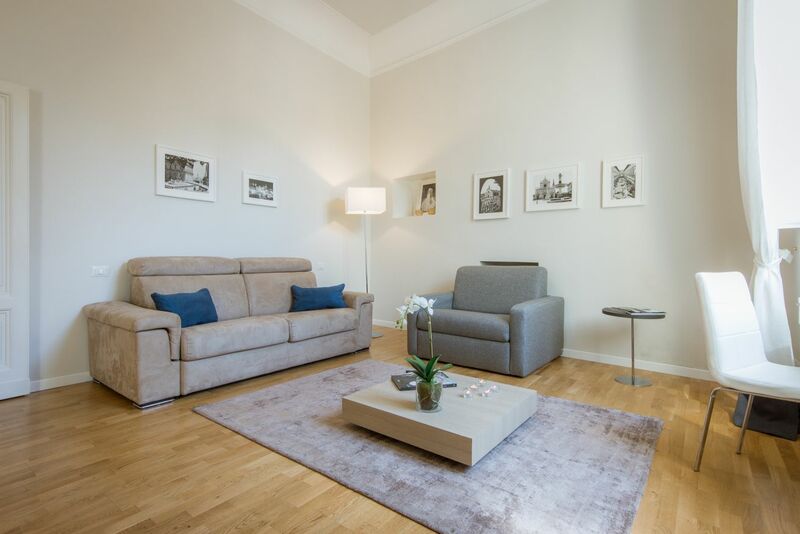 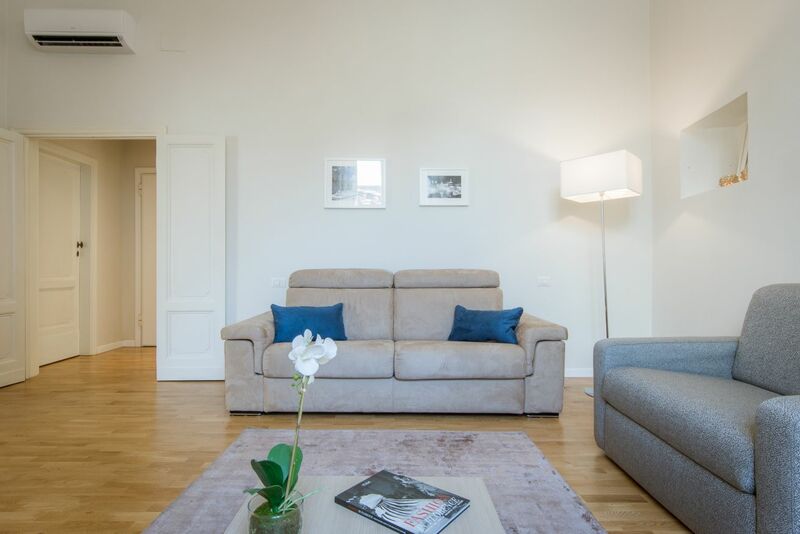 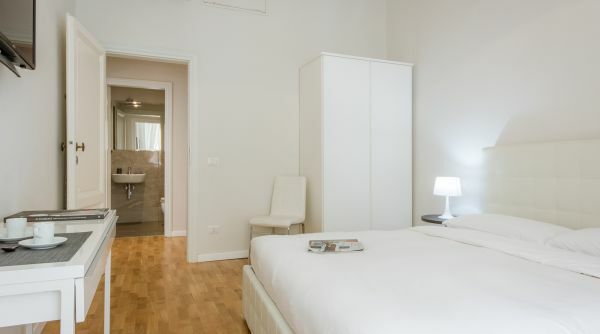 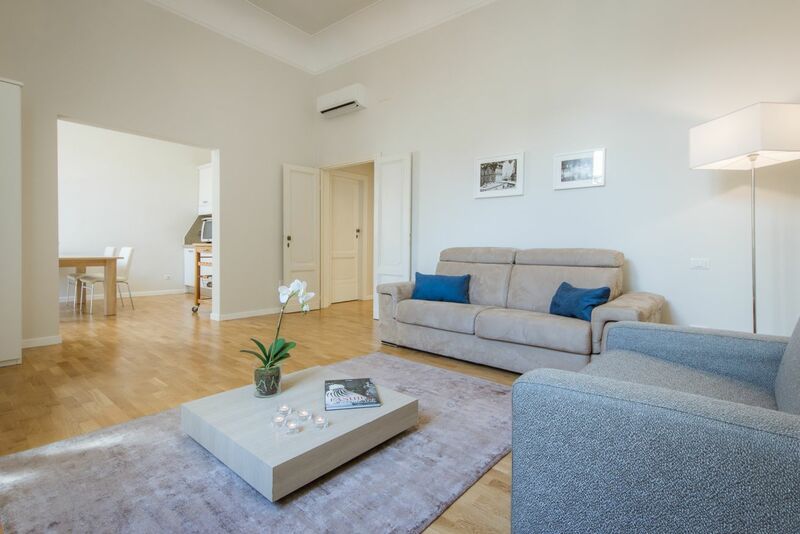 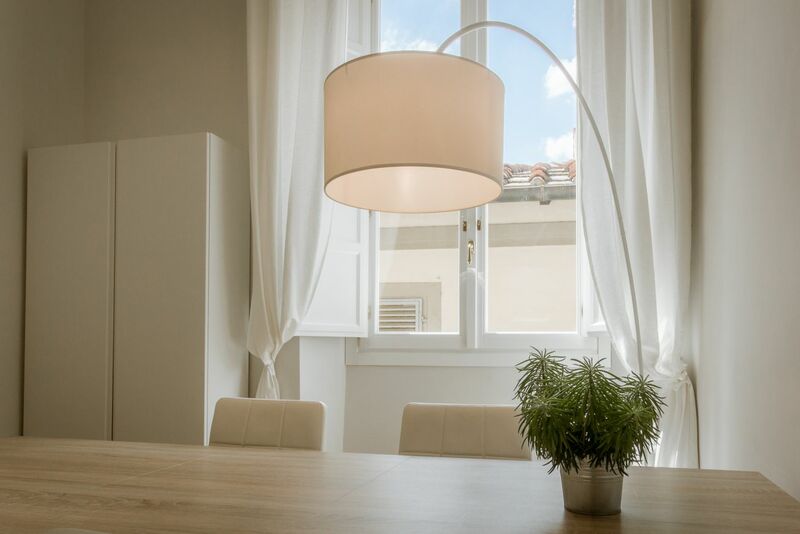 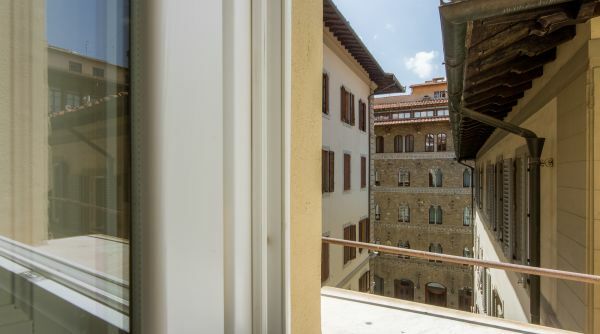 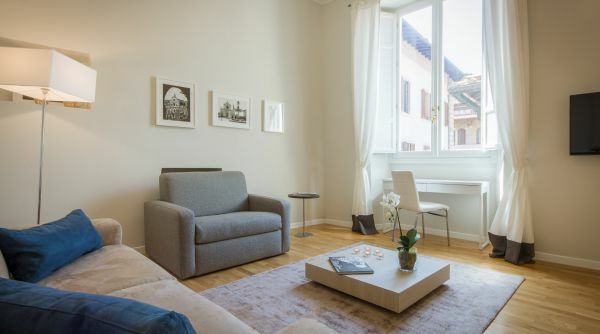 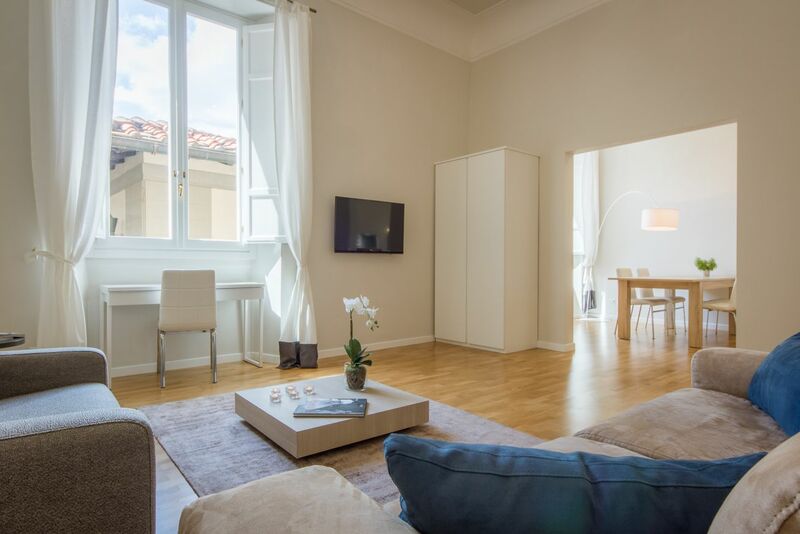 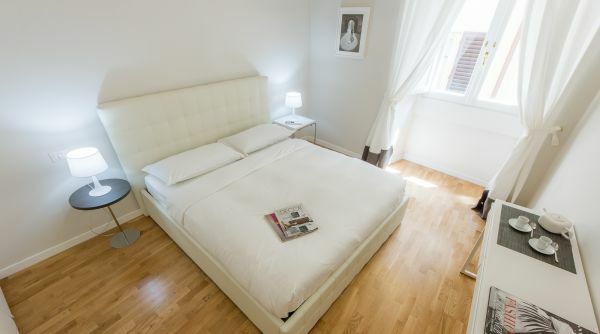 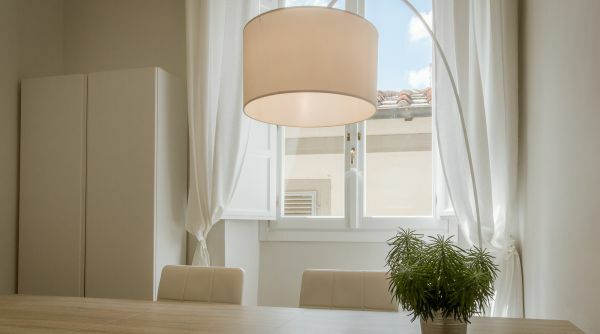 Recently renovated and stylish 1-bedroom, 1-bathroom apartment right in the very heart of Florence! 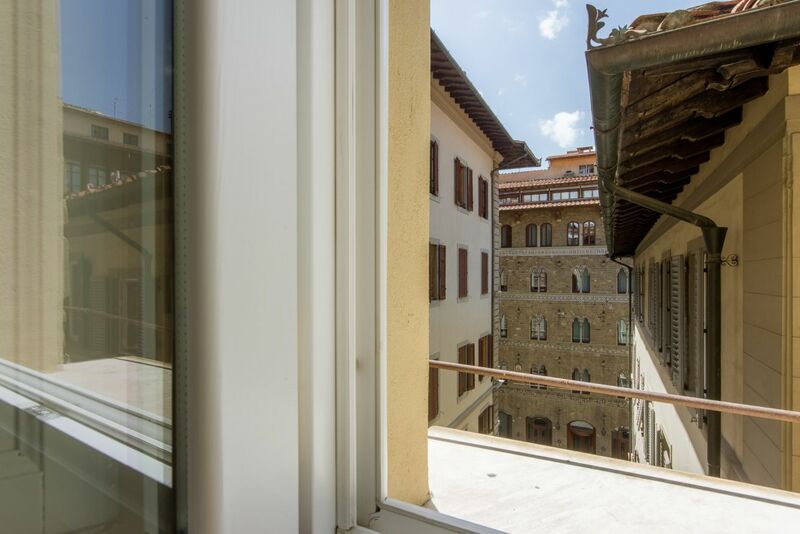 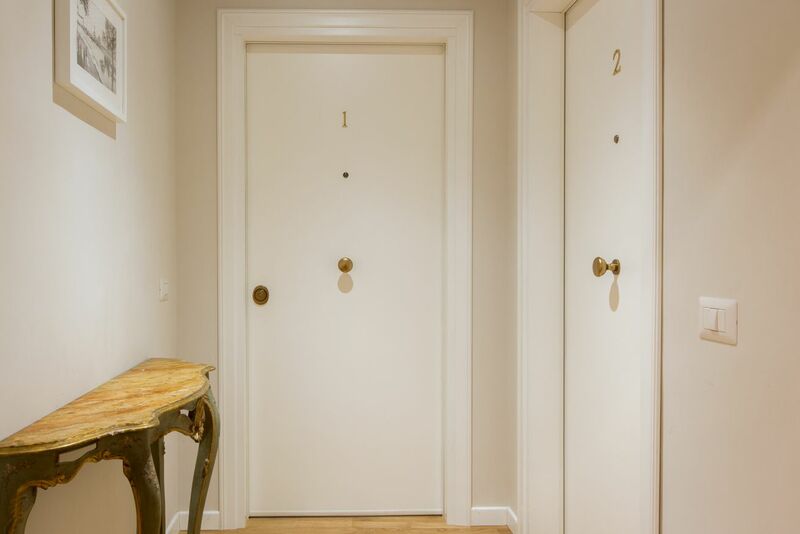 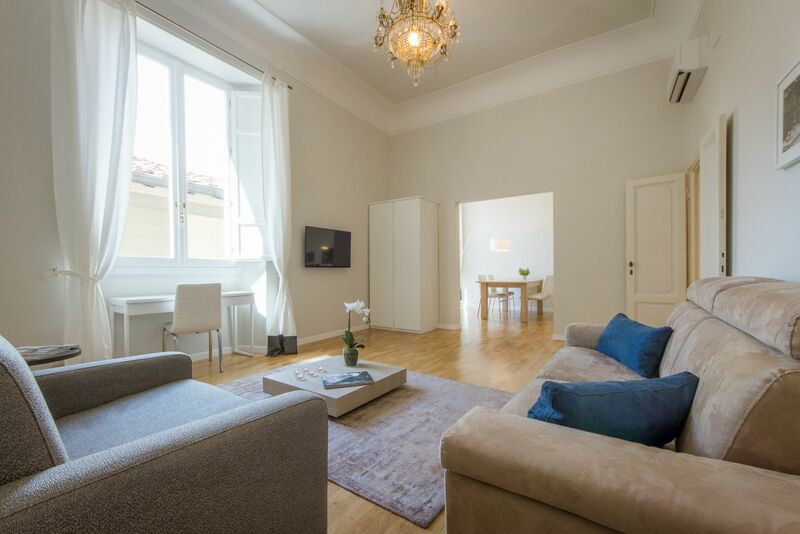 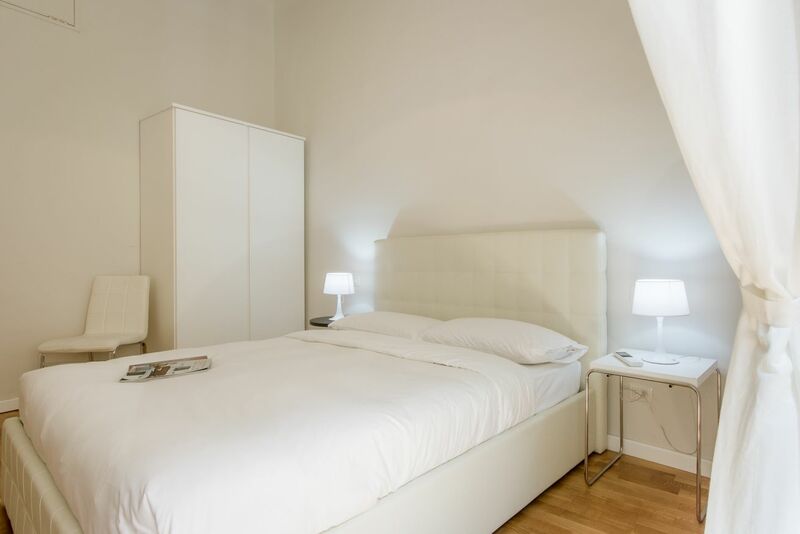 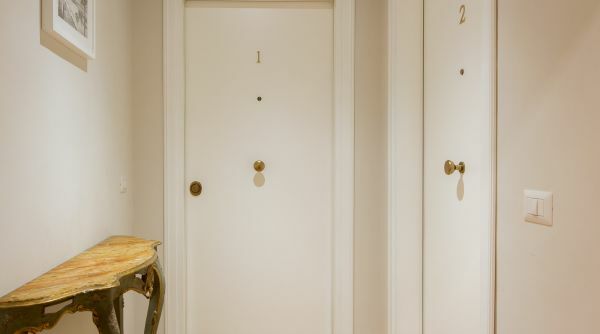 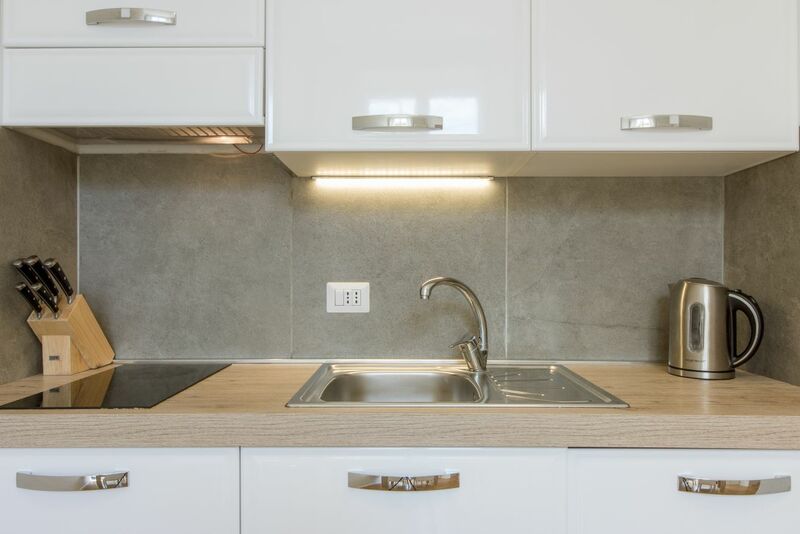 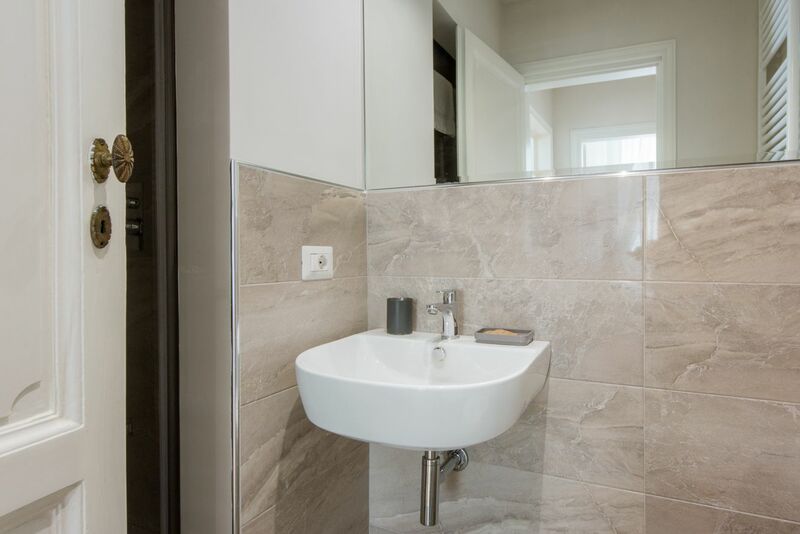 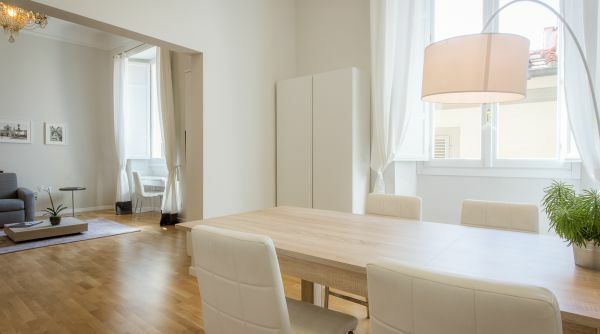 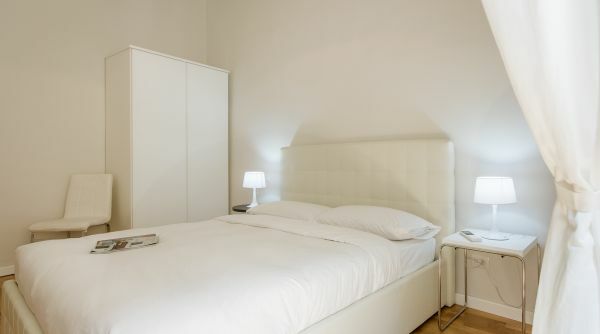 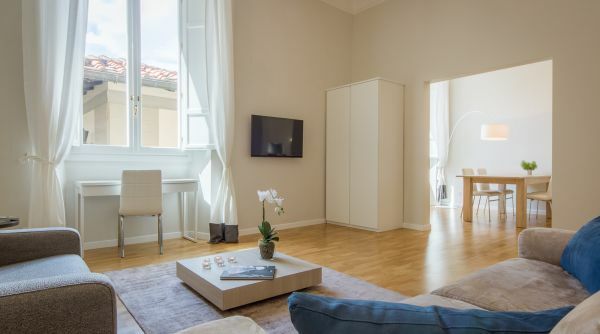 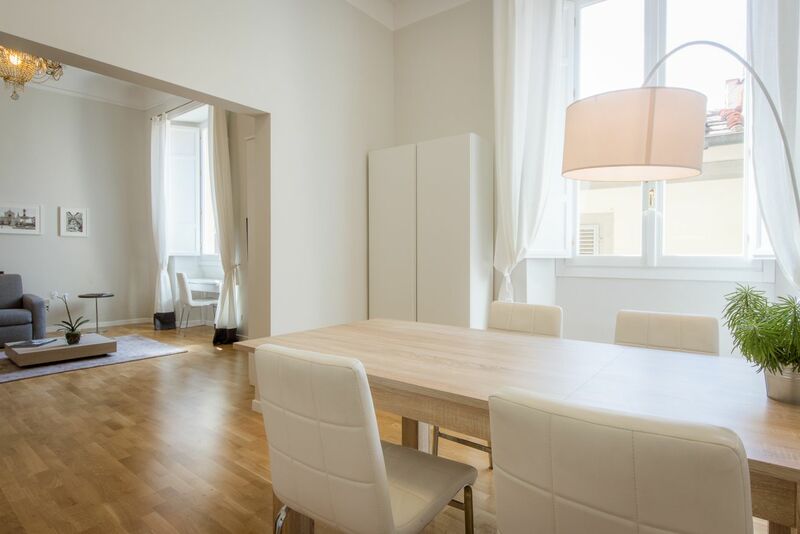 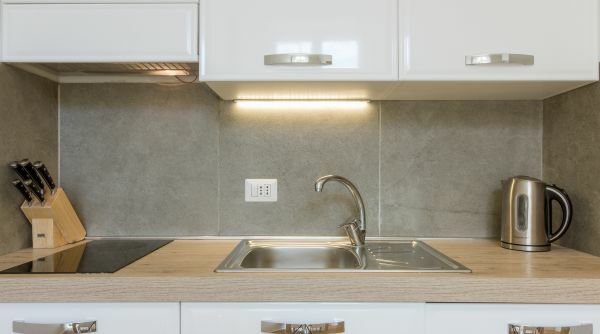 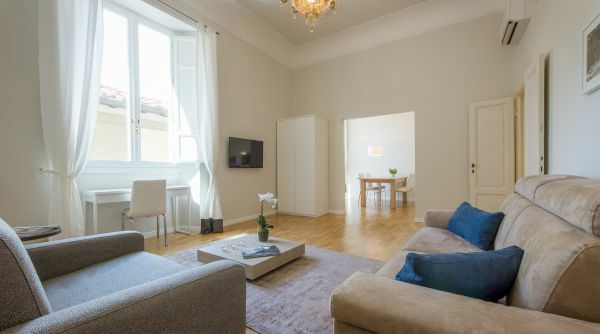 This property has an unmatched location - five floors up (with an elevator – there are 10 steps to get to it) in a prestigious building right in Piazza della Repubblica. 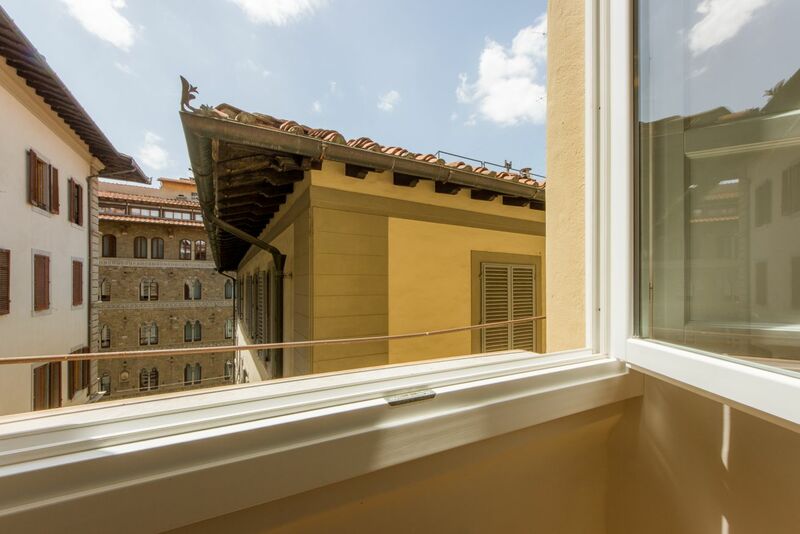 Here you are just minutes away from the Duomo, Piazza della Signoria and all other main tourist spots in our beautiful city. 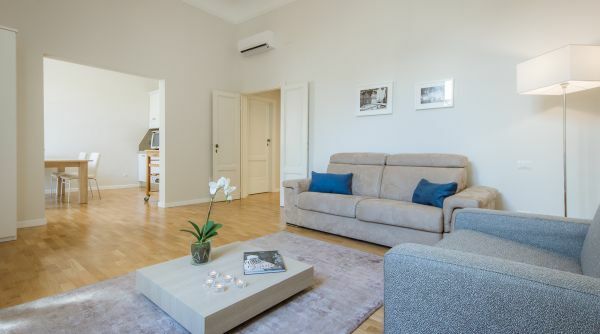 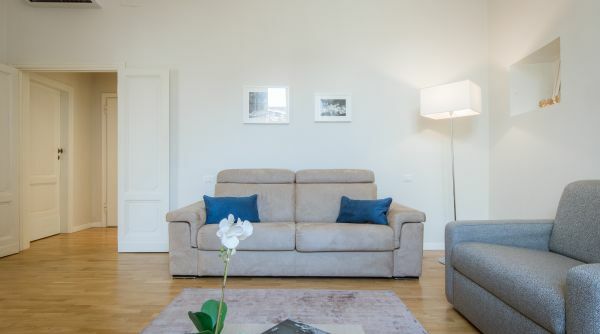 The living room area is spacious and elegantly furnished, with a fresh look – the walls are painted in light tones creating a relaxing atmosphere. 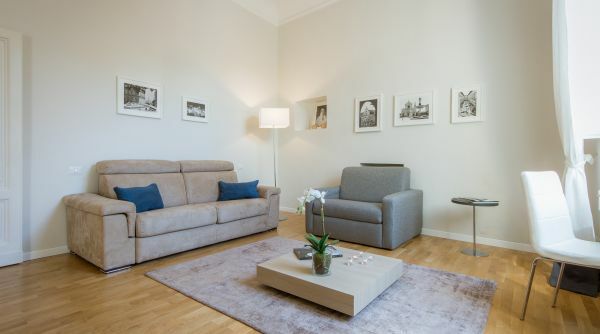 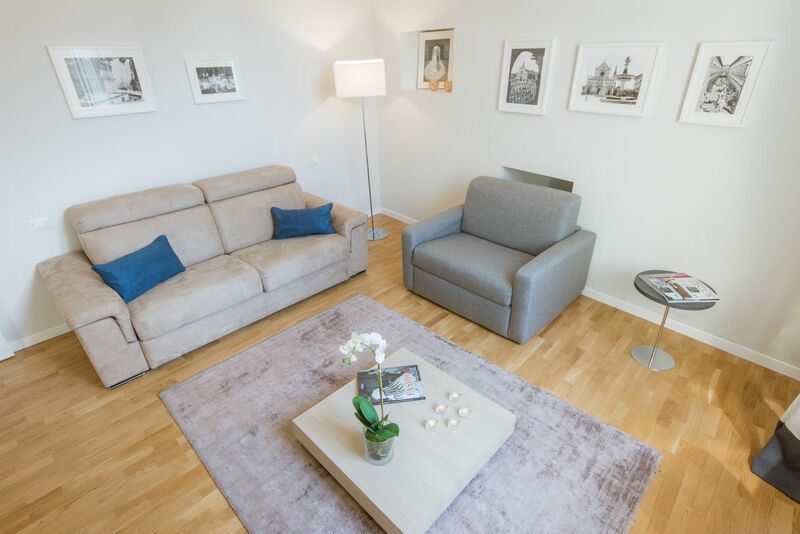 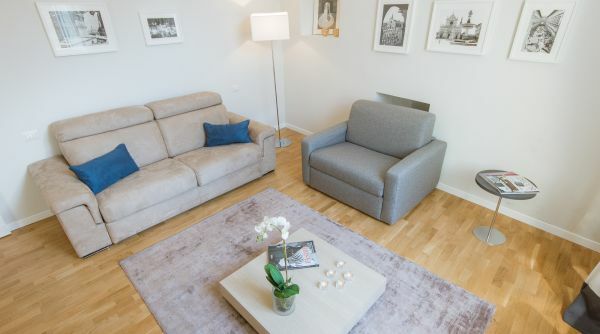 There is a comfortable double sofa bed, armchairs and TV. 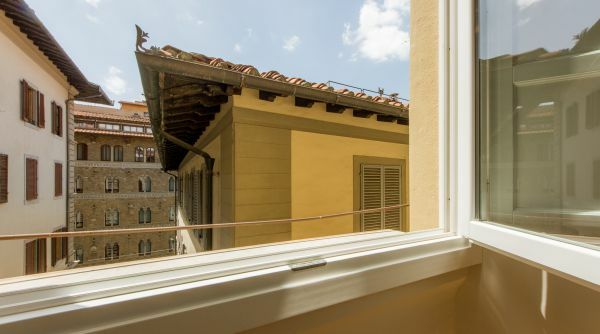 The windows here face Via Pellicceria, a quieter back street, so the apartment is very peaceful. 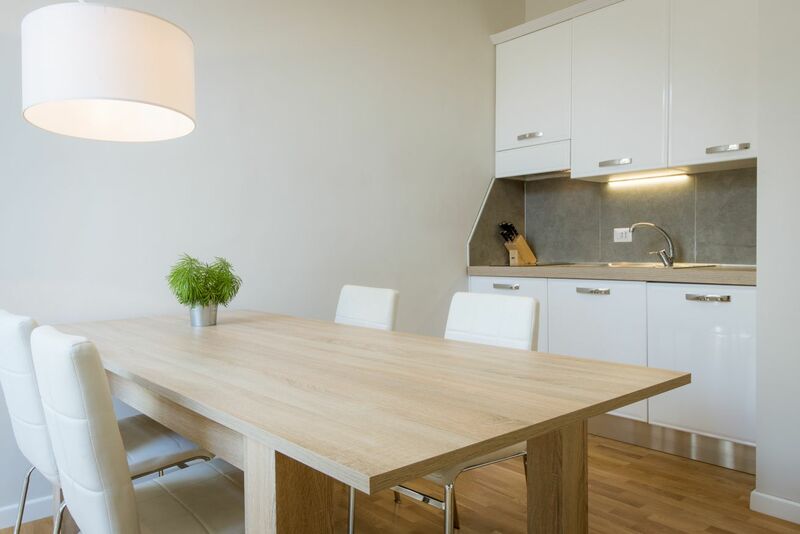 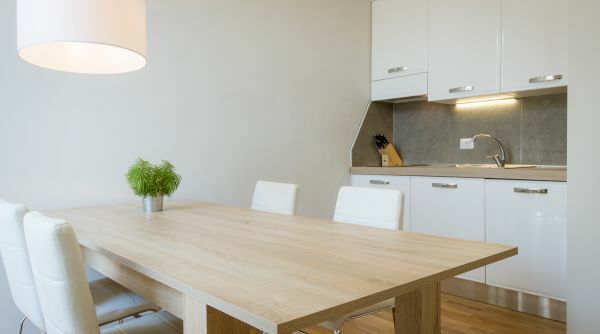 The dining room space has a modern table for 5 and a kitchenette, including a fridge and a microwave oven. 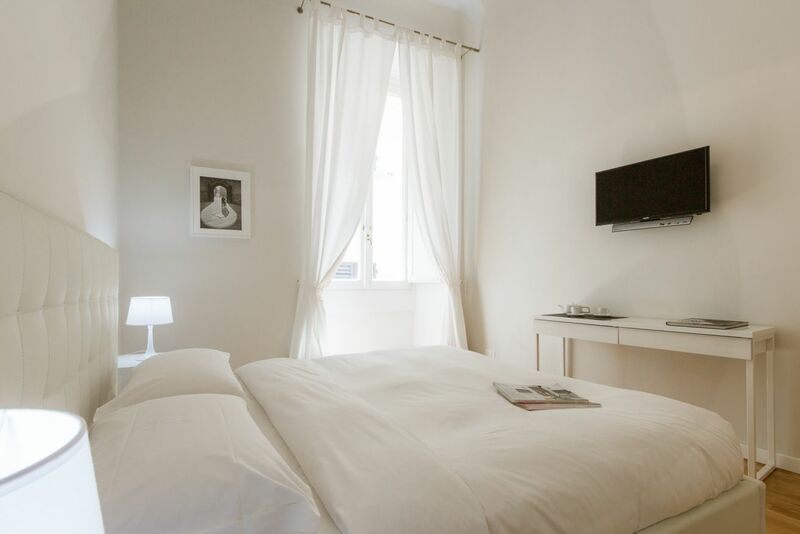 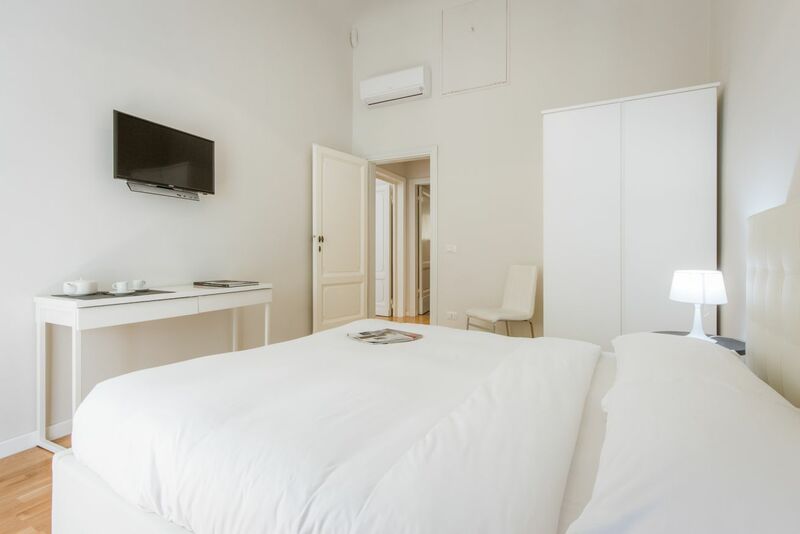 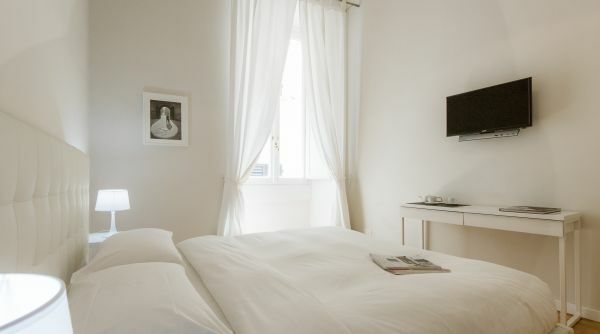 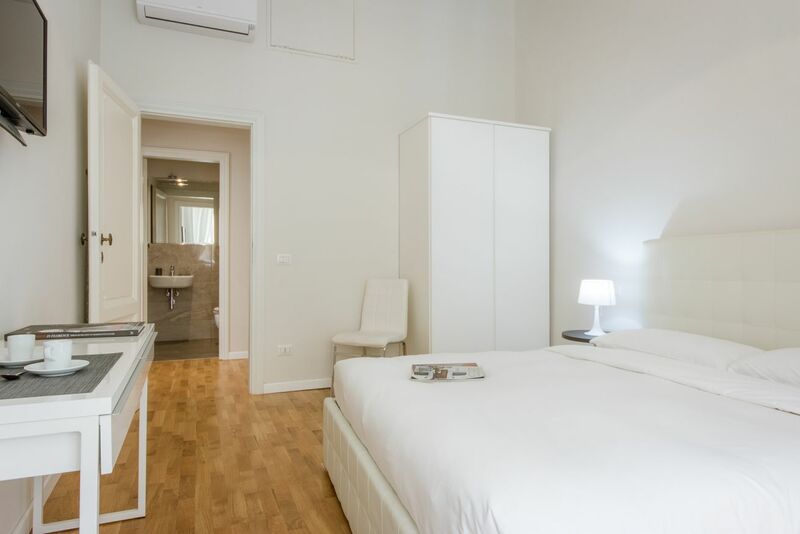 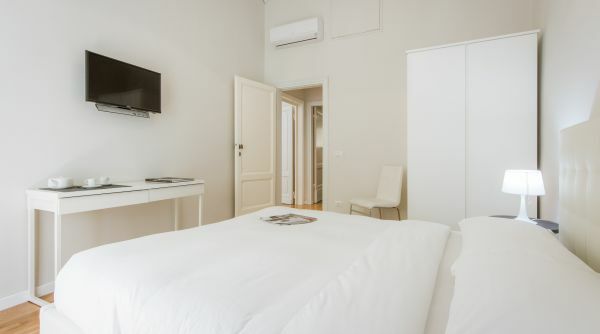 The bedroom is large, with a full closet, a comfortable double bed, and a TV. 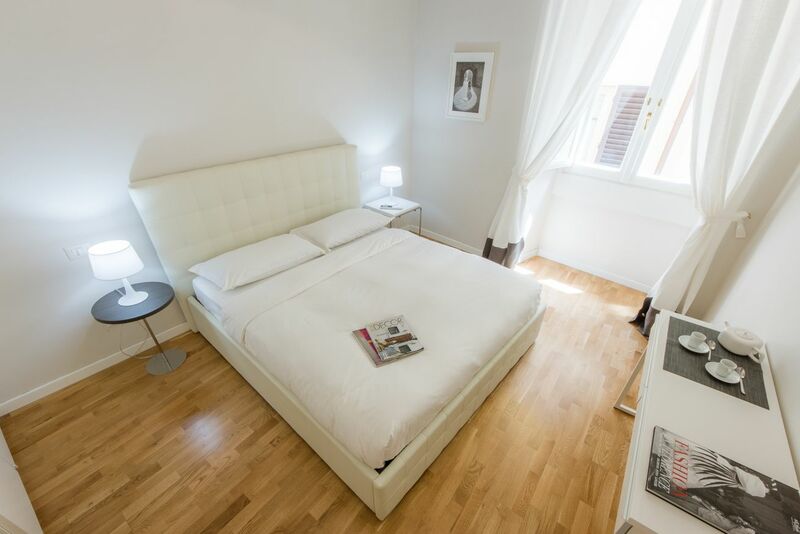 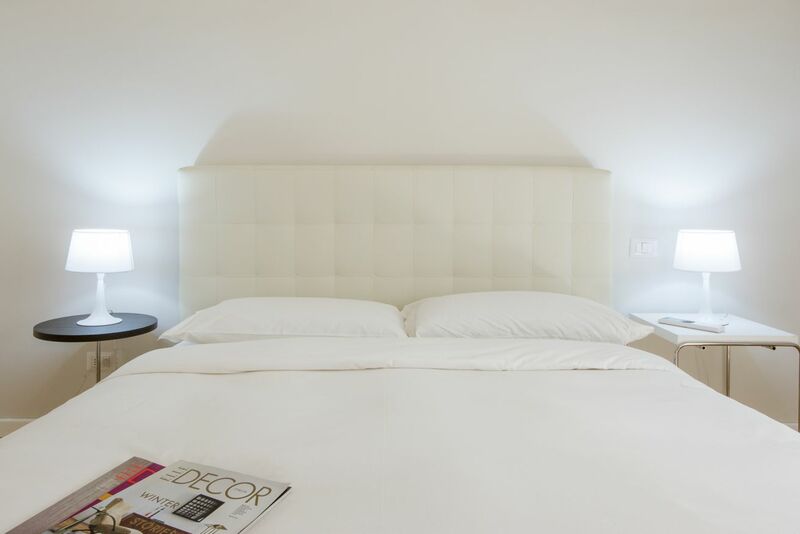 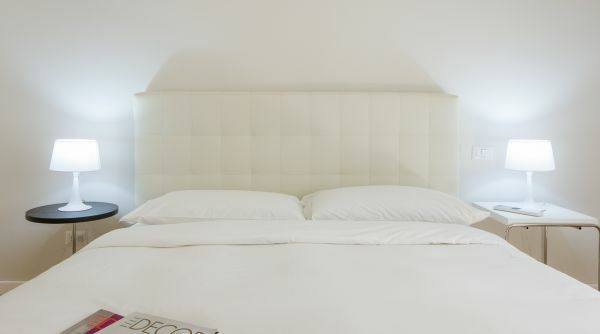 The mattress and pillows have been picked out by the owner with great attention, in order to guarantee the complete comfort of the guests. 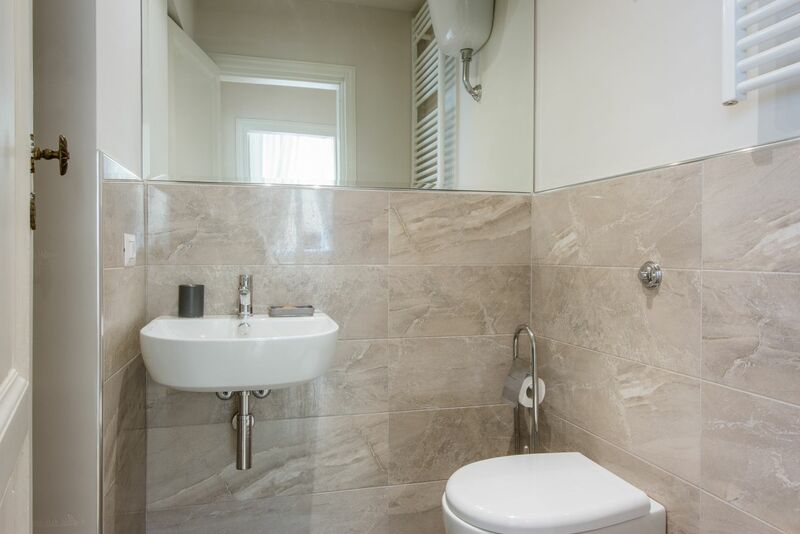 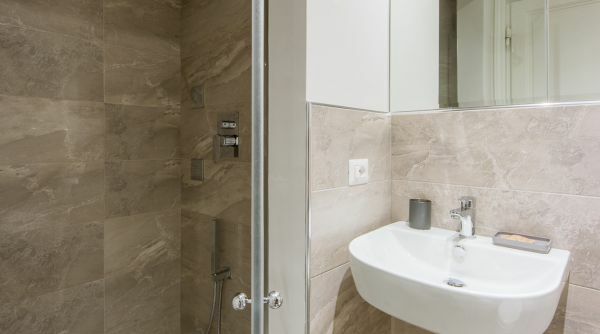 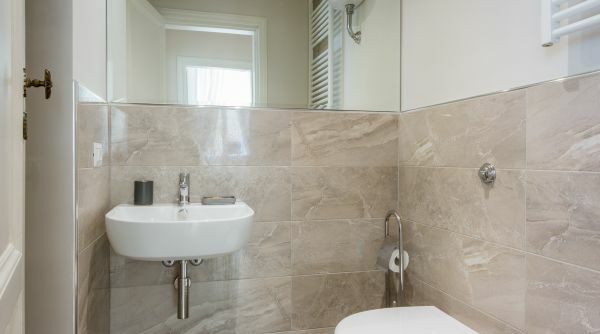 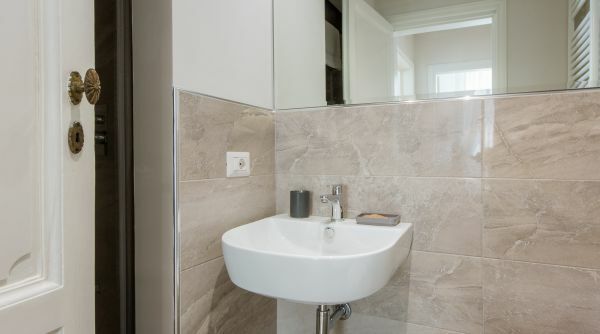 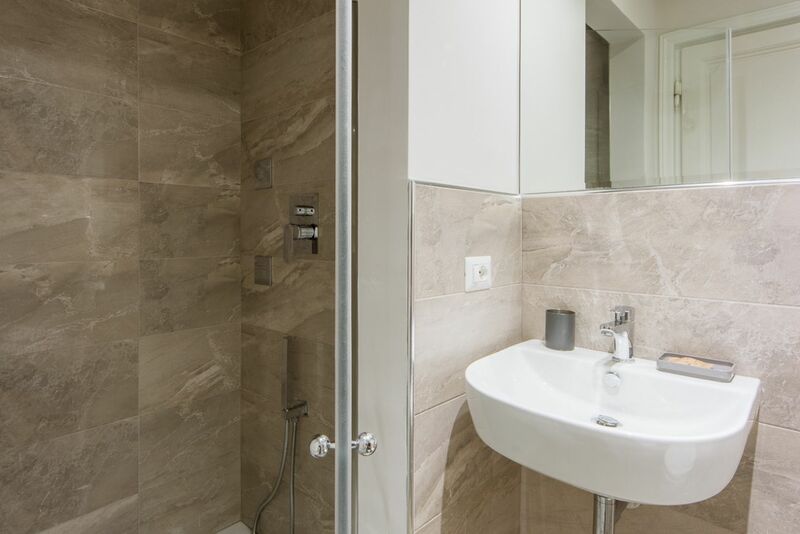 The bathroom is beautifully renovated, with a fresh, clean look and a glass shower. 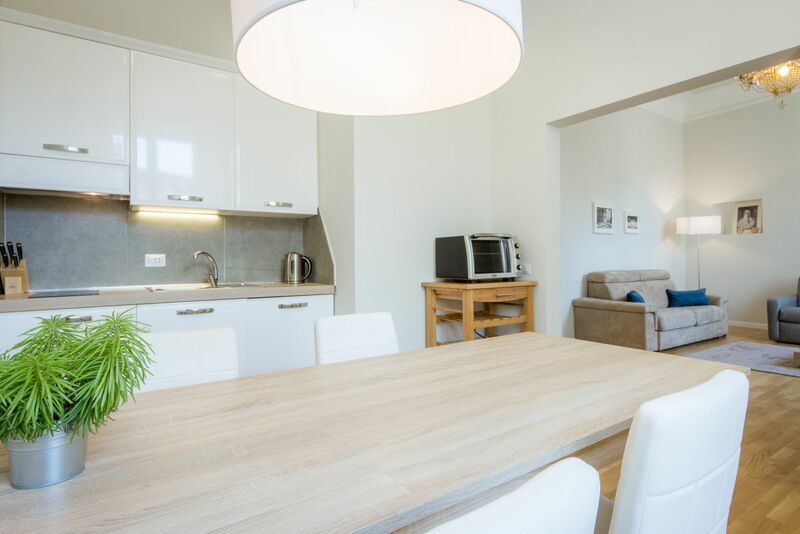 The space is ideal for a single traveler, a couple or even a group of 4 friends/family!